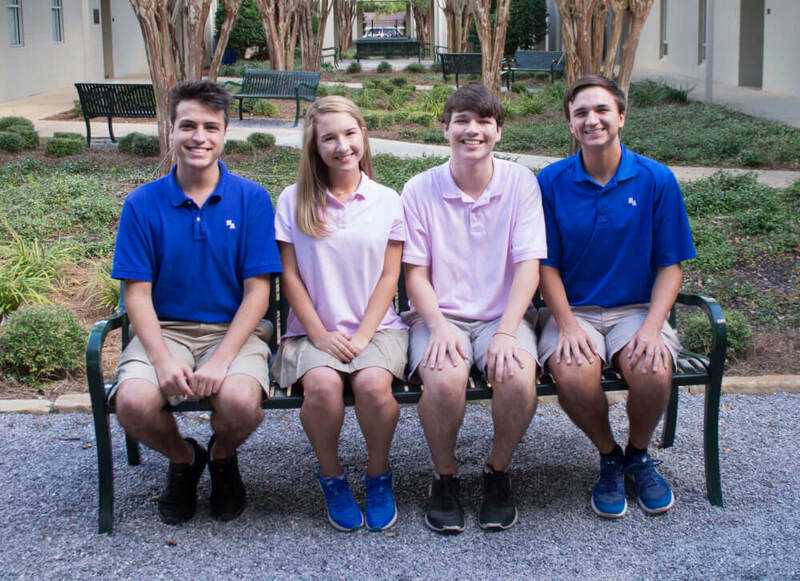 Houston Academy is a premier independent, college preparatory school located in Dothan, AL. 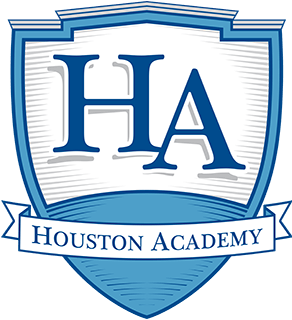 Houston Academy is searching for a grade 6-12 learning specialist (beginning in the 2019-20 school year) to work with students with identified learning disabilities within a college preparatory environment. Houston Academy seeks to provide a unique opportunity for students who have diagnosed learning disabilities to receive a rigorous education within a college preparatory environment. An inspiring, innovative, and charismatic teaching style. Salary will be commensurate with degree level and teaching experience. If interested in this position, please email your vitae, list of references, and a personal/educational statement to Craig Selig at seligc@houstonacademy.com . For more information, please visit our website at www.houstonacademy.com and our Facebook page.